Servicemen of the Armed Forces of Ukraine (APU) took control of the village of Pivdenne in the Donetsk region, according to the report by the press center of the Joined Forces Operation headquarters on Facebook. 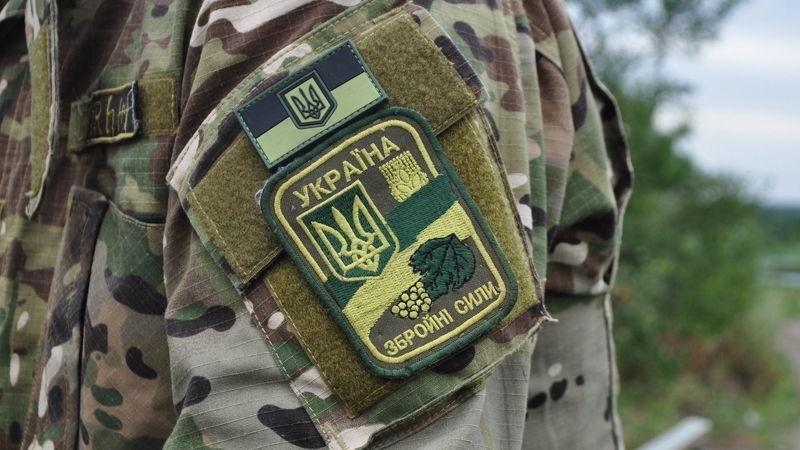 “Planned, prepared and implemented actions of the heroes of the first mechanized battalion, the reconnaissance company of the brigade allowed to provide security to the residents of the settlement of Pivdenne (Chigiri) and to disrupt the enemy's insidious intentions,” reads the message. The press center noted that the militants had intensified their activities in the village of Pivdenne in early April 2018. Twice a week they came to the village to check the local population for loyalty to the Ukrainian authorities. “Based on the proposals of the chief of reconnaissance of the brigade and the idea of the battalion commander, the brigade's staff developed a plan for taking control over the settlement Pivdenne," the report said. Ukrainian servicemen entered the eastern outskirts of the village at 6:00 on May 8. “Currently, the situation in the settlement Pivdenne is complicated, but controlled. Combat task for the maintenance settlement Pivdenne is performed by a consolidated unit of 24 Mechanized Brigade." Earlier, the Chairman of the Donetsk Regional State Administration Pavlo Zhebrivsky said that the militia "DPR" shelled the school in Svitlodarsk in Bahmut District of Donetsk region, as a result of which one person was injured. A shell of militants exploded in the schoolyard.